The Edge Monster Yoyo is one of the most bold yoyo designs we’ve ever seen, with a width that measures larger than its diameter. 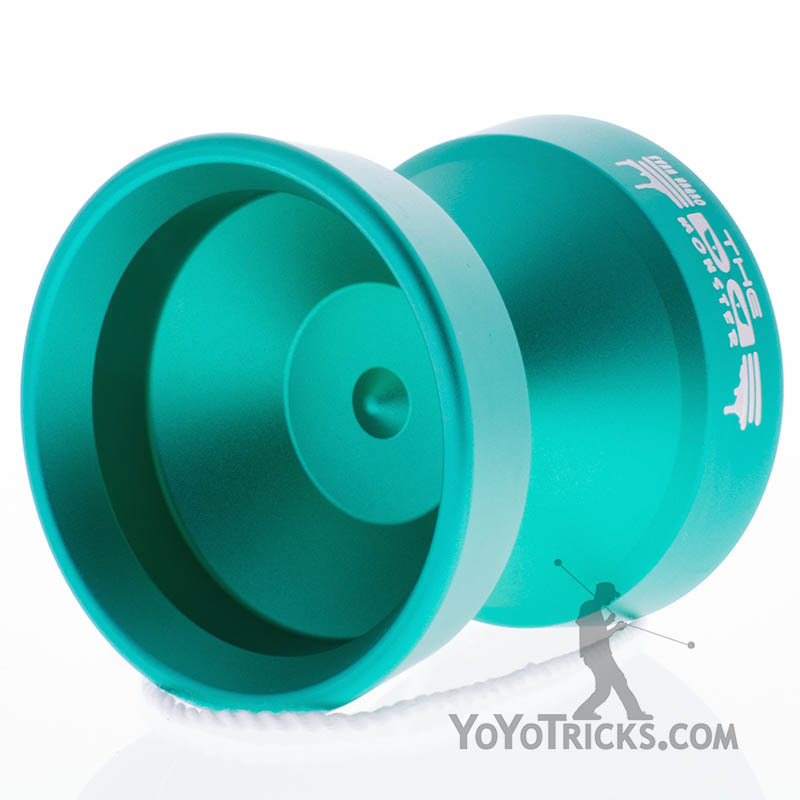 YoYoFactory and Evan Nagao have been putting out excellent model after excellent model, and this may be their most fun experiment yet. 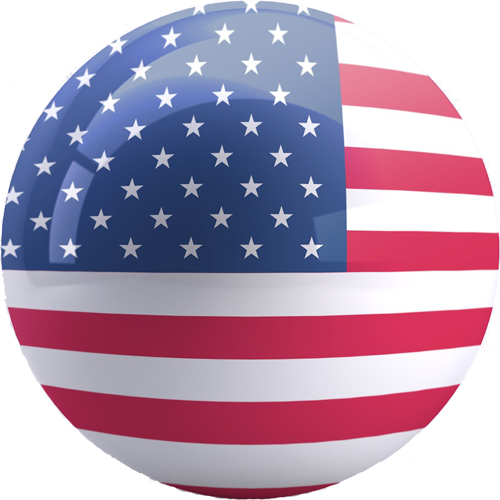 The Edge Monster has an overall basic shape. 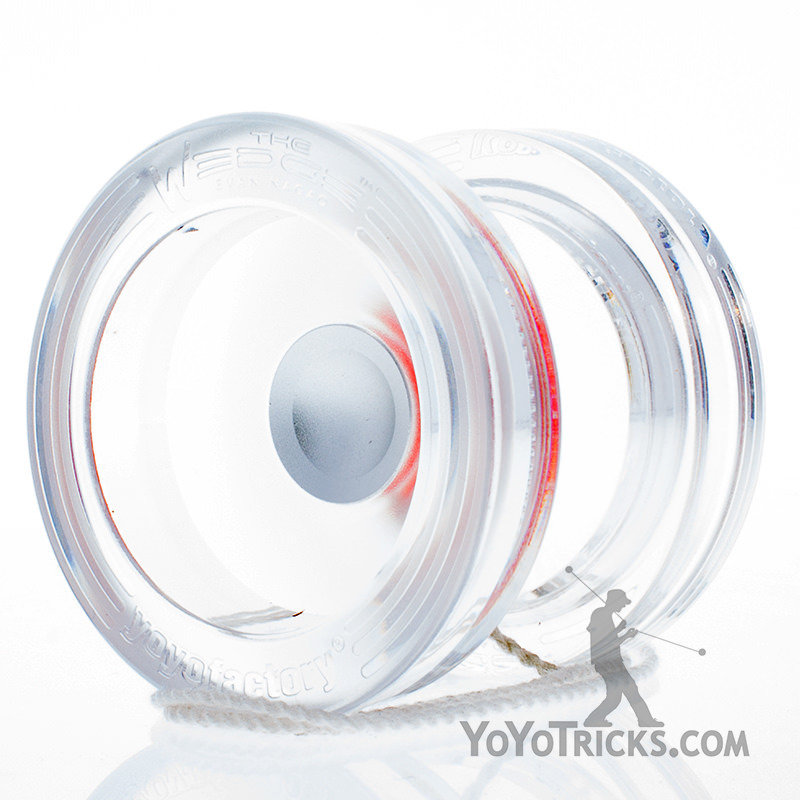 With a very wide V shape and two large rims, this yoyo has more rim weight than you may expect from a yoyo this wide. 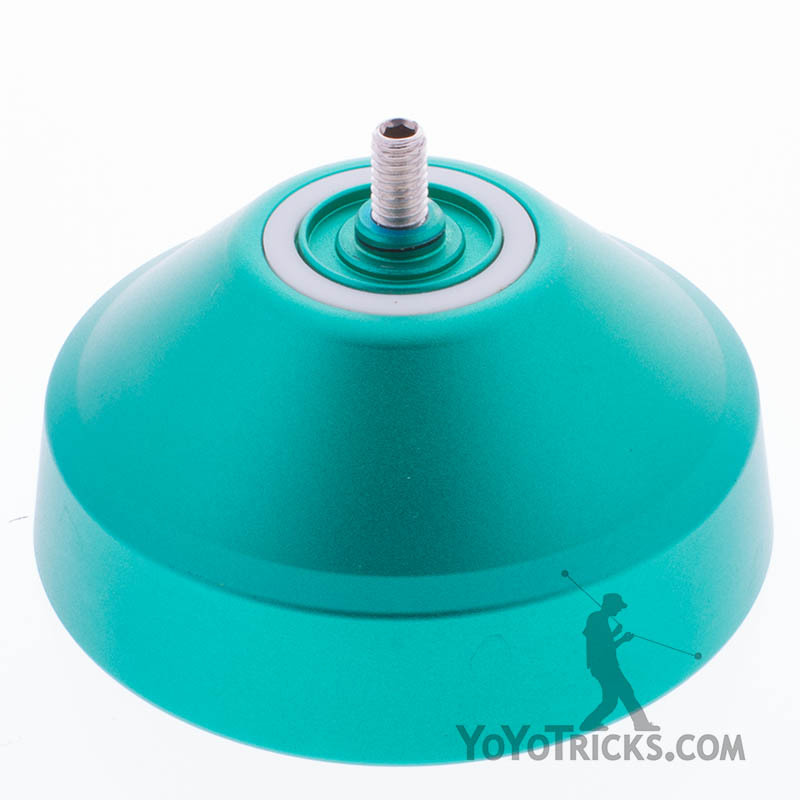 This means that not only does this yoyo come with the typical benefits of extra wide yoyos such as the ability to land risky tricks more consistently and maneuverability, but it also has great spin power and stability. This yoyo feels just right to match up with Evan’s unique, huge style of tricks. 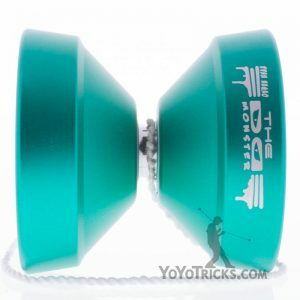 If you’re looking for an uniquely amazing yoyo for a great price, the Edge Monster is the yoyo for you. 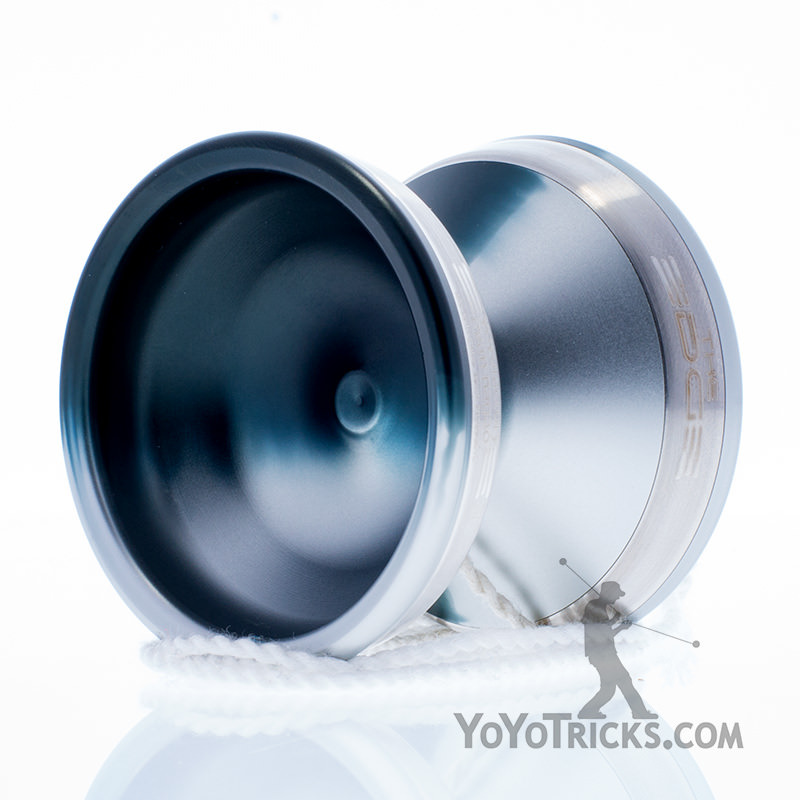 The Edge Monster Yoyo is also available with discounted accessories here. Not in your wildest Nightmares could you think of a beast so big it dwarfed tricks like this MONSTER.